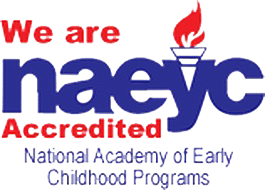 We are an established Montessori school in Inver Grove Heights and the very first Montessori schools in Eagan. Established in 1974, Eagan Montessori school enjoys a fantastic reputation for the school's dedication to a strong academic program along with an experienced staff dedicated to preparing students for ongoing success. 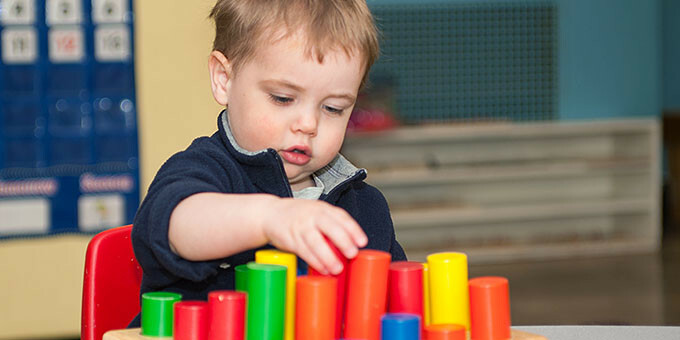 Amazing Beginnings Montesori offers programs for Newborns and Infants, Toddlers, Preschool & Pre–K and Kindergarten children. Additionally, children can participate in Gifted, Talented & Stem and S.M.A.R.T. More than child care and nursery school: We use the Montessori Method of education along with Creative Curriculum, as well as input from our talented teachers. Hot lunches are provided but parents can provide their own lunches for children if desired. Creative learning spaces, and a healthy and fun learning environment are prepared daily, providing an excellent educational experience for your child. We offer a safe environment. All staff members are First Aid and CPR certified and have SUIDS and AHT training. Staff members have also passed FBI and DHS background checks. Questions? Ready for a Tour?